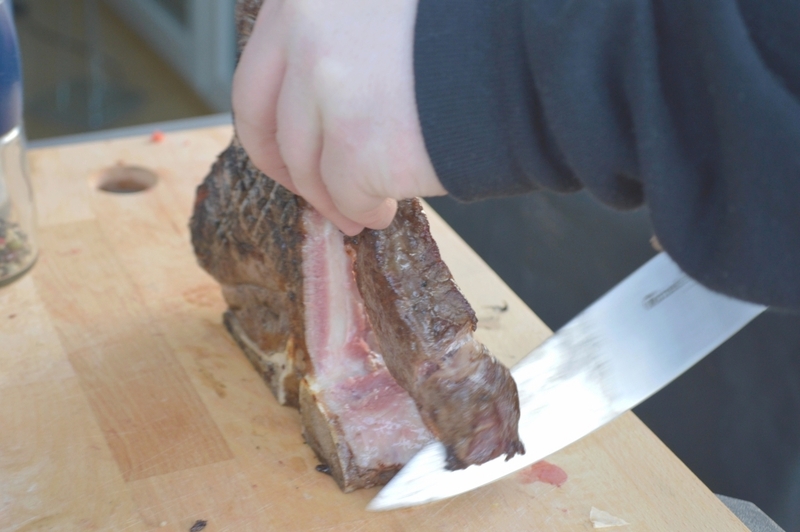 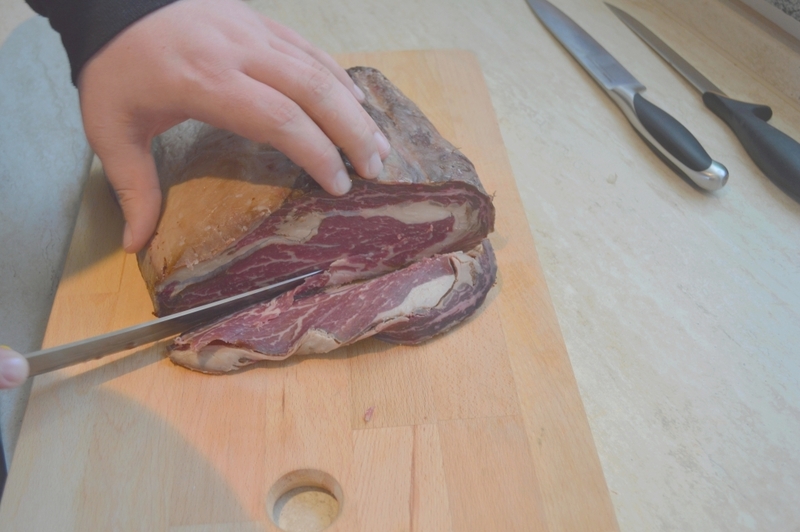 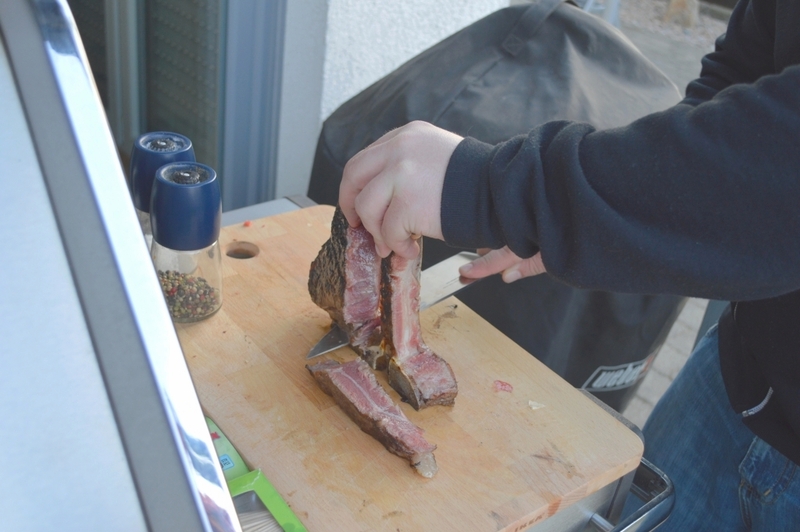 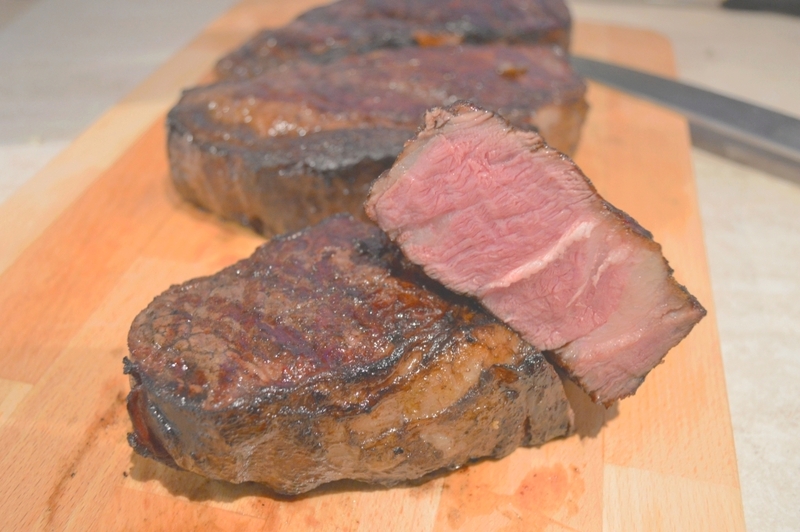 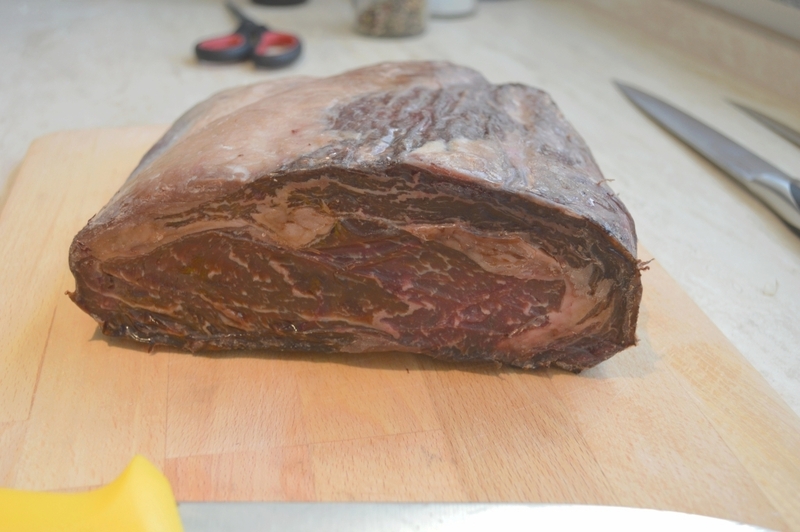 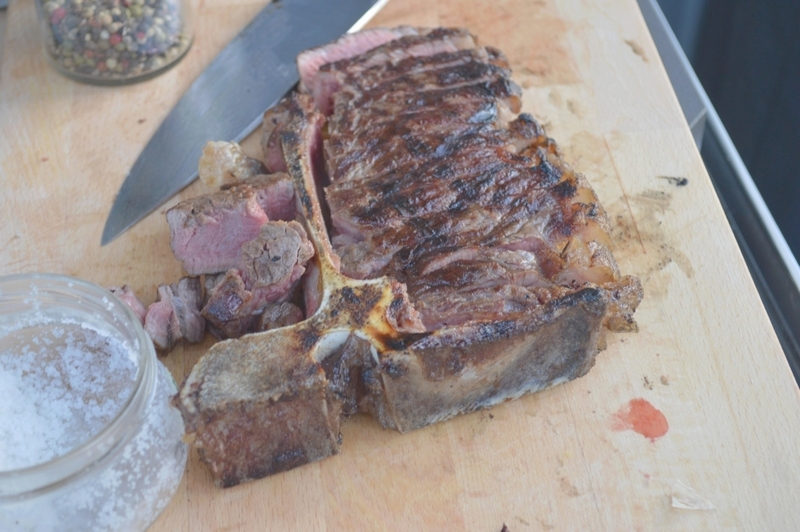 Dry-Aged Beef or Ham – do it yourself! 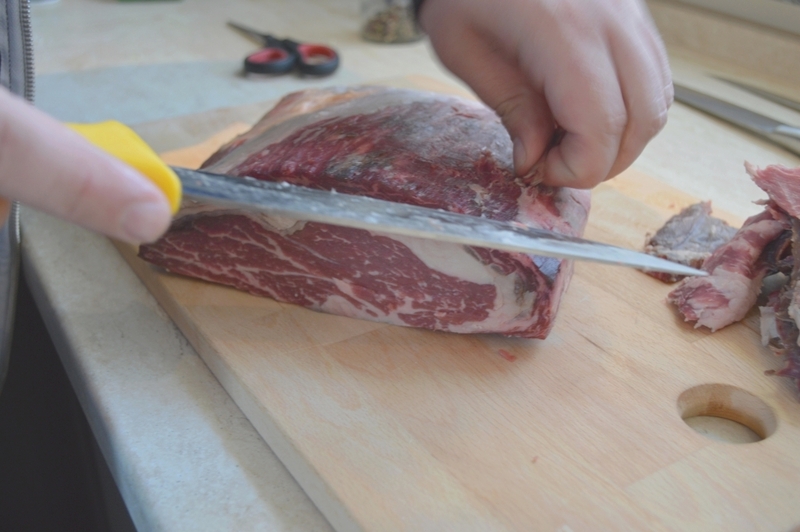 Do you want to prepare your loved one something special? 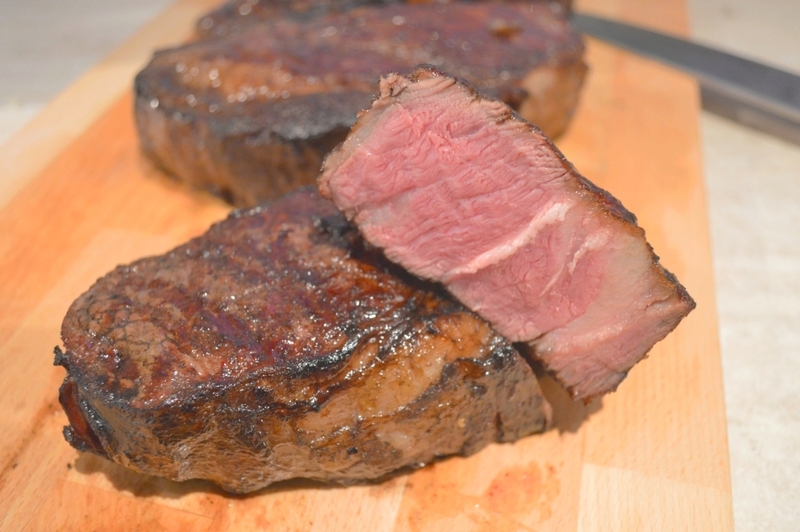 Something that you do not get served every day at the plate? 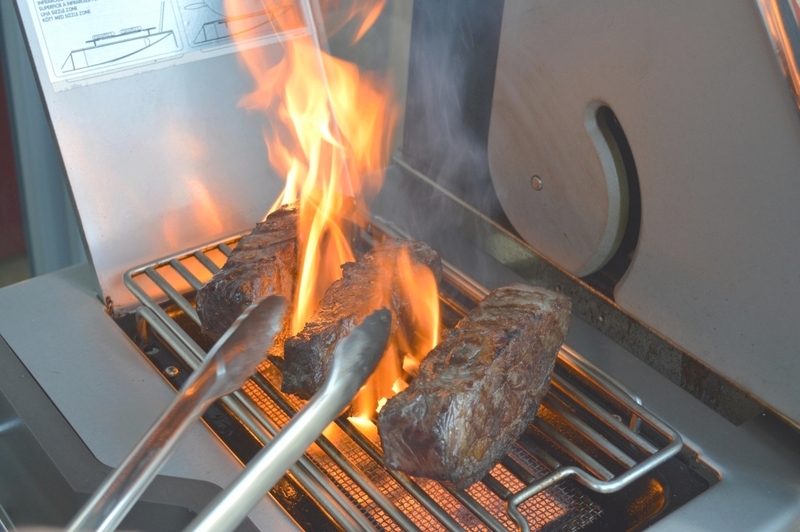 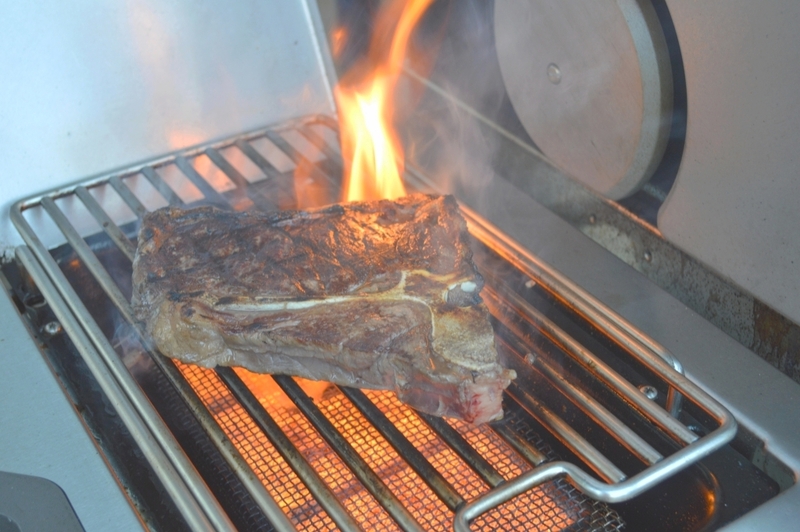 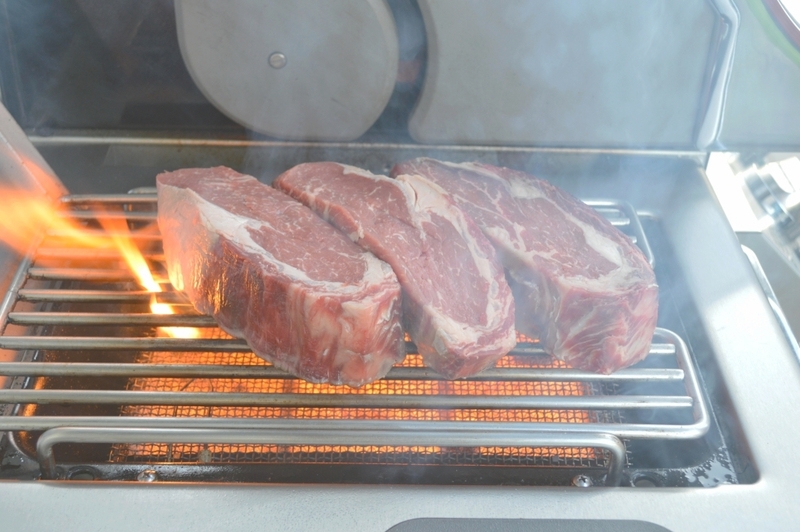 Then Dry-Aged beef would be perfect, because with the right equipment, the precious meat can be prepared even at home. 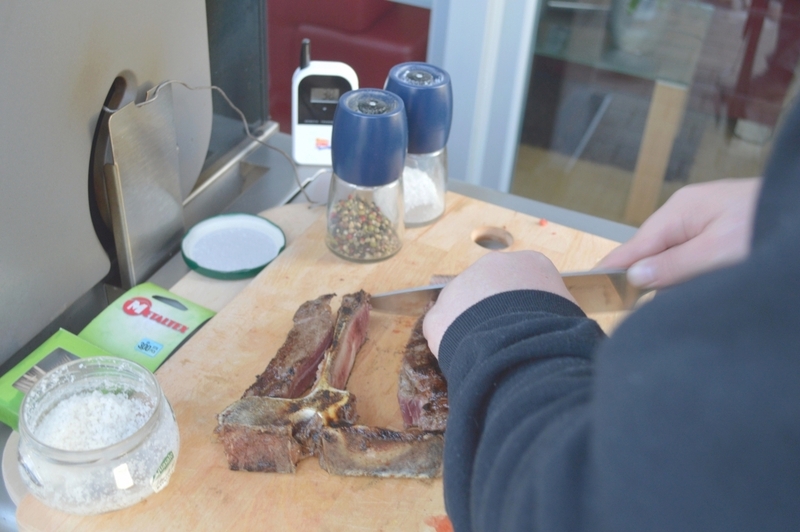 In a gourmet restaurant you would pay up to 100 EUR per kilo. 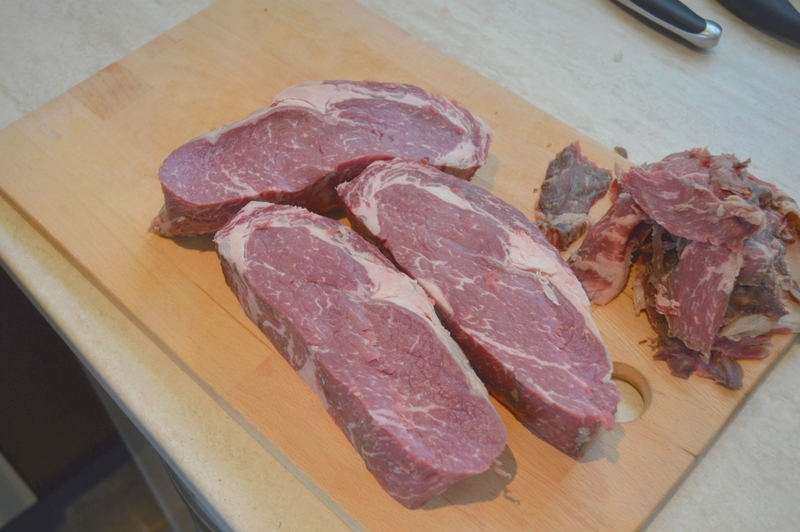 A lot of money, which you can invest better and above all sustainable. 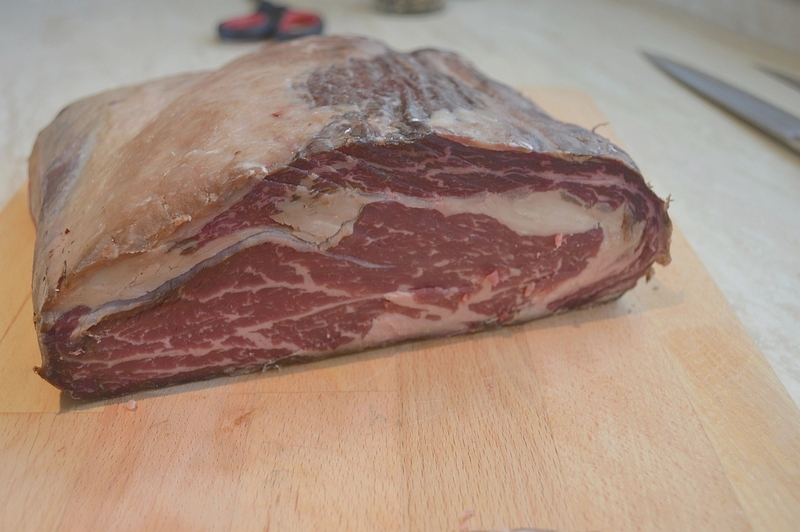 The solution: dry aged in vacuum bags! 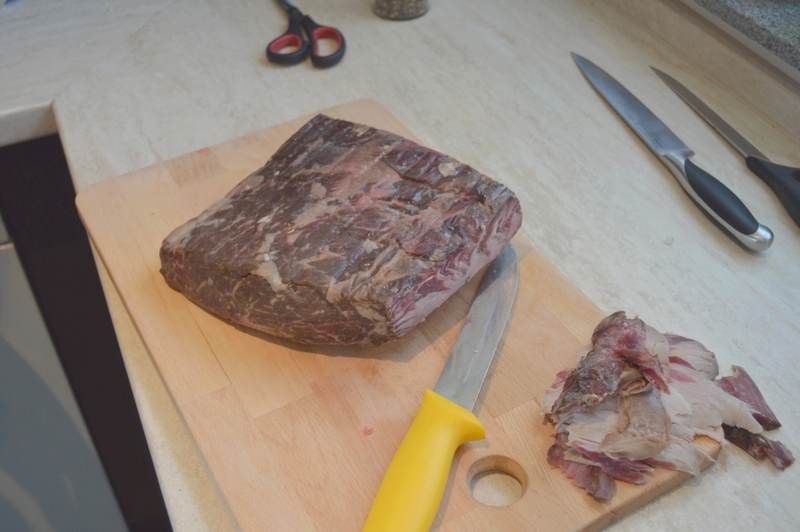 As basic equipment you need beef (not depended, must be fresh) - ideally a whole back or a big slice of entrecote, sure to grow, as well as a Lava vacuum sealer and the Lava A-Vac Bags. 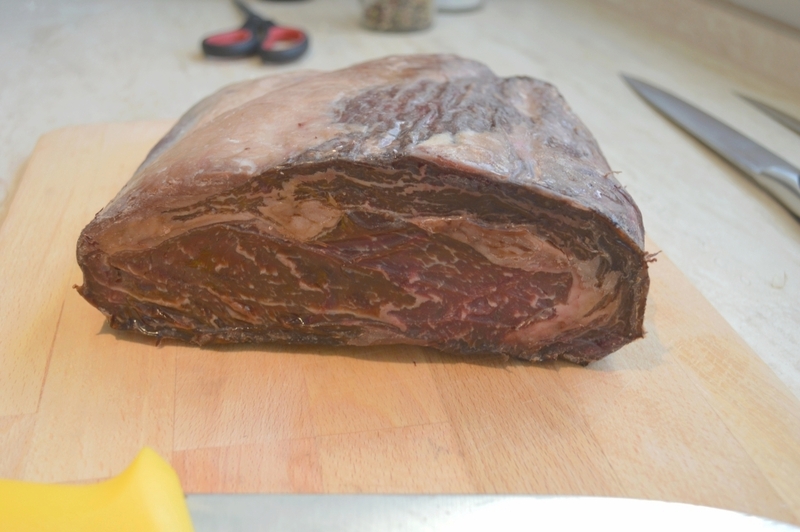 Requirements for dry aging would also be a refrigerator at a constant temperature control and some patience. 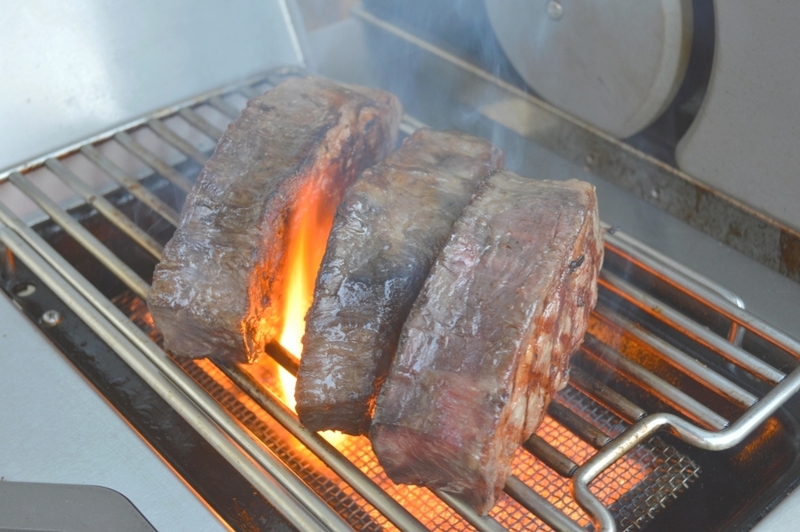 The dry aging takes place in a Lava A-Vac bag and leaves the total weight of the beef shrink by up to 20%. 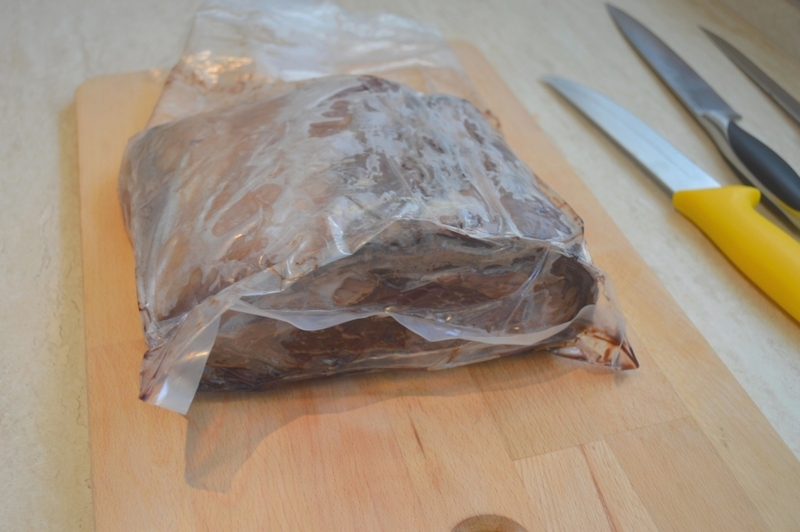 The membrane bag must first be evacuated with a vacuum sealer. 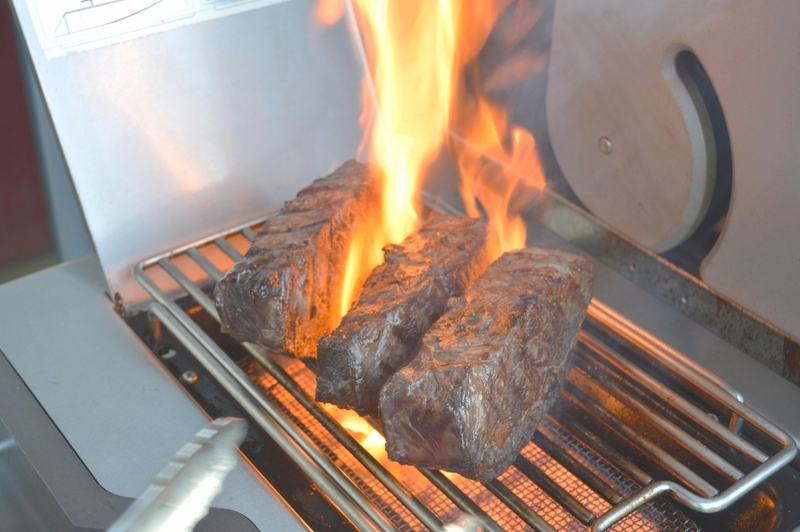 Lava recoments as the ideal refrigerator temperature about 0 to +4 ° C. In any case, this temperature range should not be exceeded. 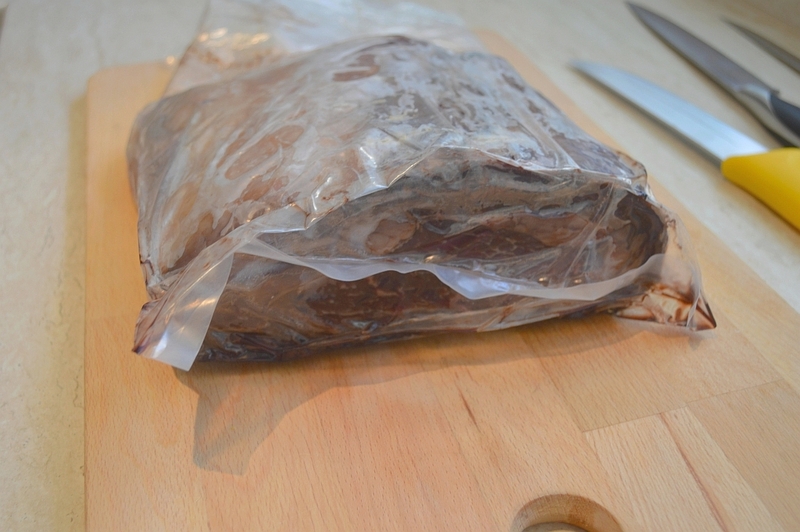 The membrane layer of the vacuum bag will go down in a firm connection with the meat during the aging process. 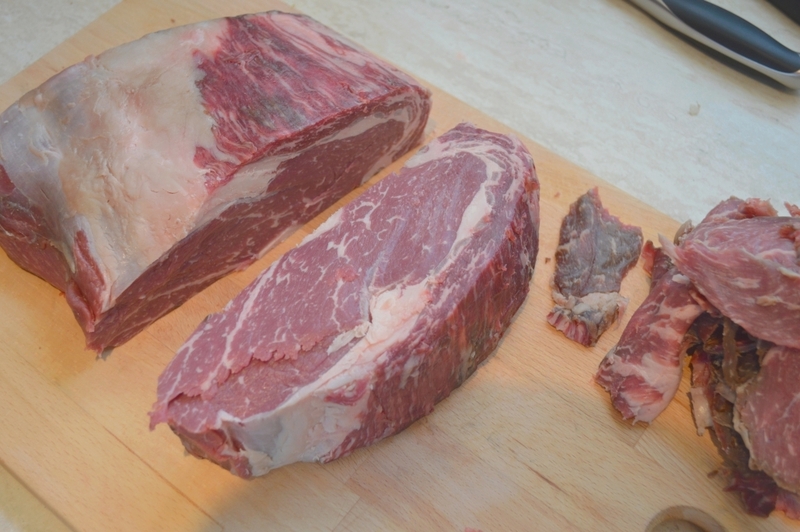 In order not to confuse these processes, the meat must always be in the same place during the aging process. 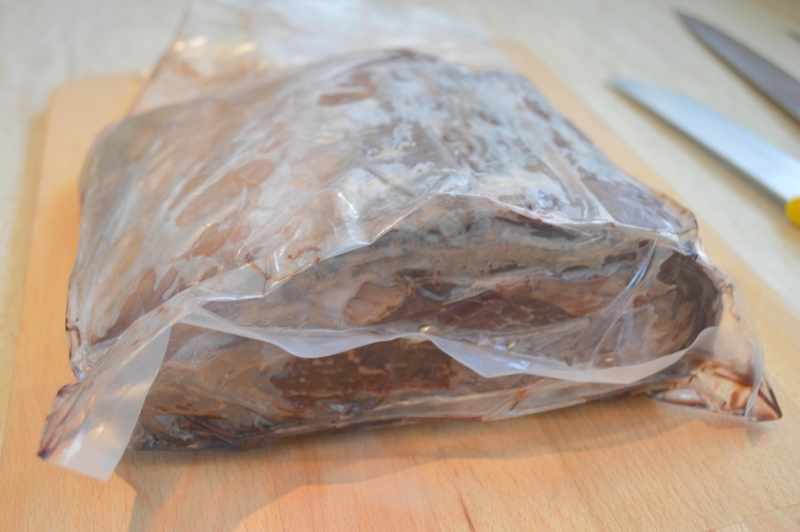 The membrane bags, which are used for aging, are airtight to the outside water vapor permeable and inwardly. 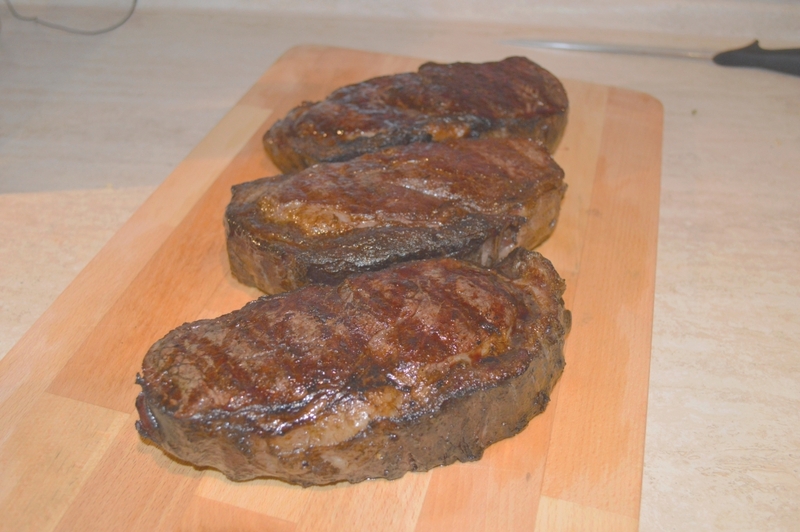 This process ultimately results in the weight loss in the flesh. 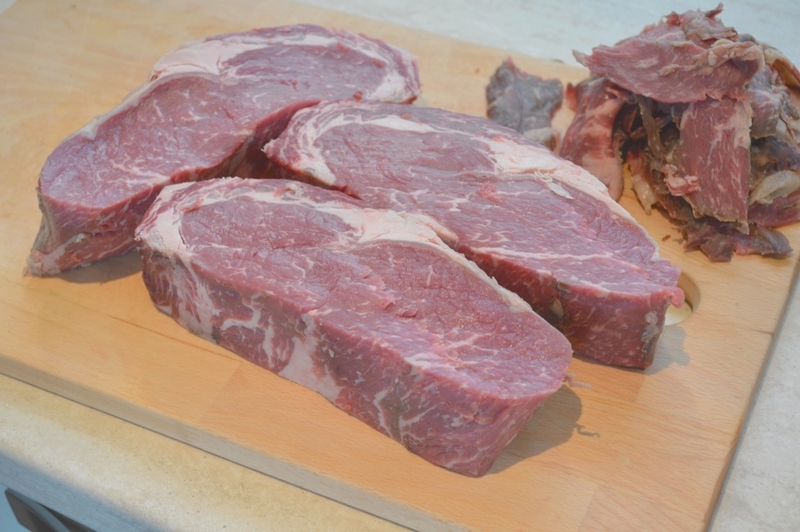 The dry outer layer is truncated after to the aging process of the meat and thus provides a further weight loss. Therefore it must be ensured that the meat outside has a light coat of grease. 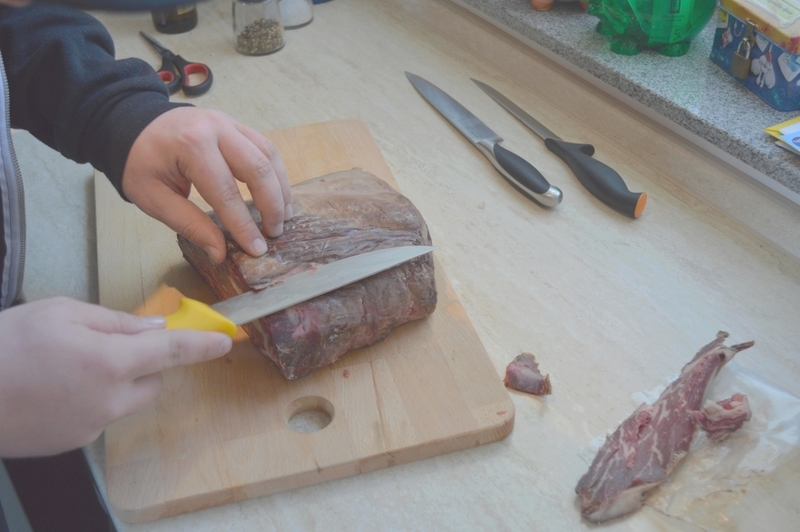 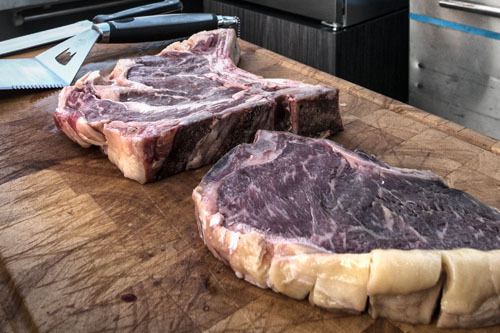 After at least 3 weeks (you can also store it up to 4 weeks) comes, after the removing the outer layer, the core high-grade stainless meat to the fore! 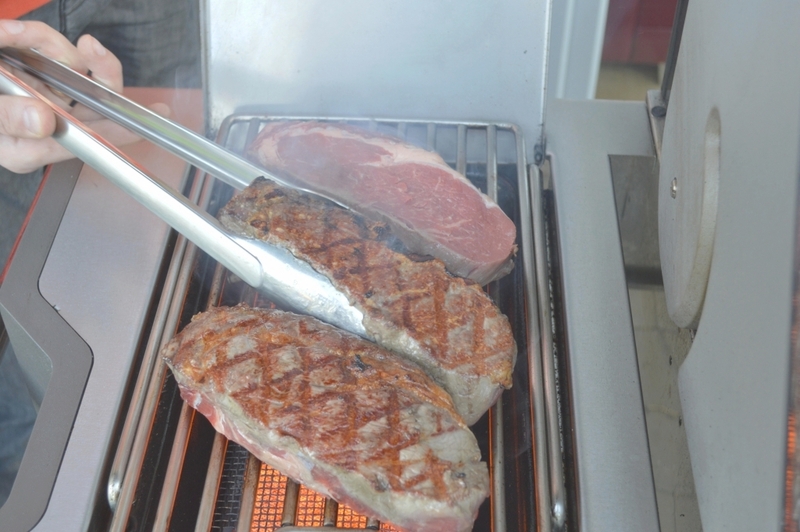 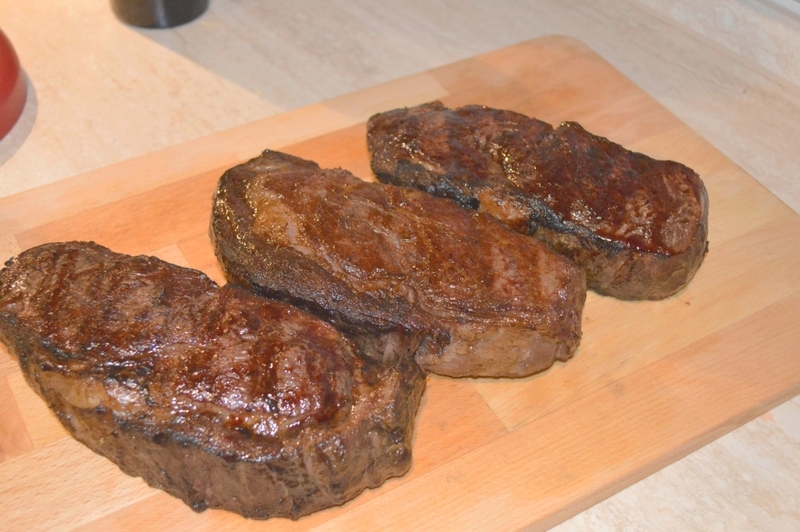 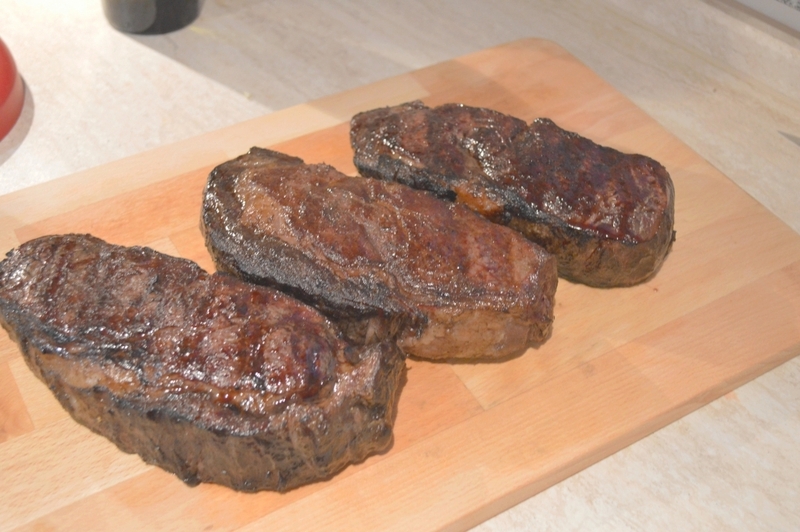 Now the gourmet meat can be prepared with a delicious marinade on the grill or in a pan. 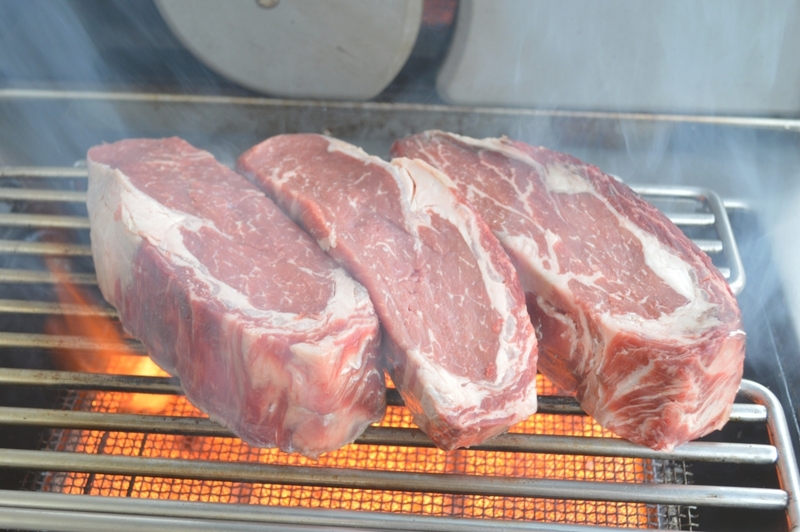 Who once could cost this kind of meat, know that the long wait is worth it.